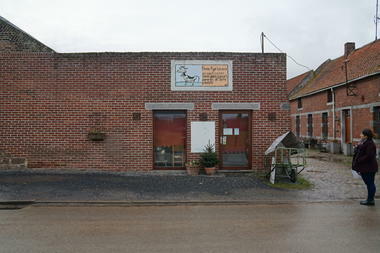 It was in 1987 that Ingrid and Patrick discovered this farm for sale at Montignies-sur-Roc. 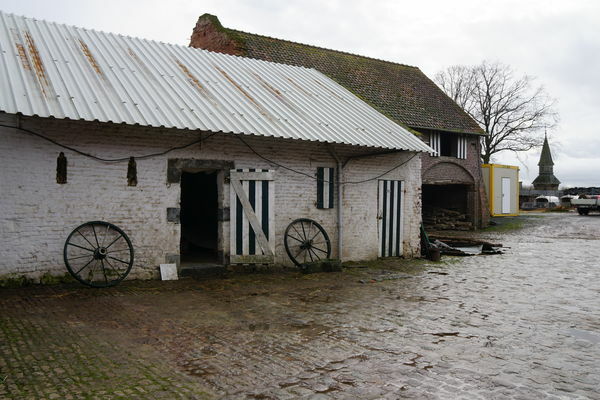 Having been born in the area, they wanted to take on the challenge so bought the farm and gradually expanded it. Just as Ingrid set out to become a teacher, she went back to the drawing board to learn all the ropes of milk processing. 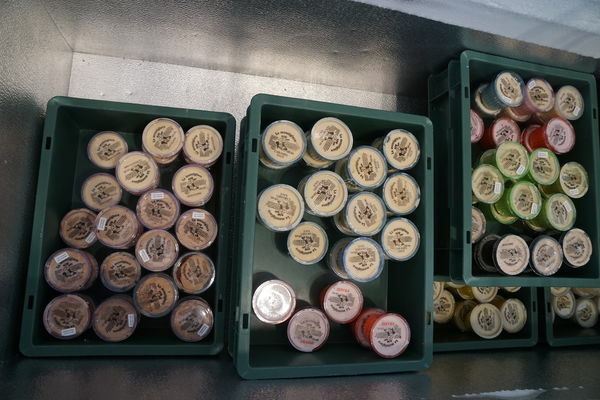 At the same time, Patrick wanted his cows to enjoy high quality food adapted to healthy dairy production. And in all this you have a family! It's a big family that welcomes you to the farm! Indeed, Ingrid and Patrick are the proud parents of five children. Not to mention that they can always count on the help of grandparents and friends passionate about the farm’s work. The farm’s future is guaranteed as one of the sons, Hervé, is set to take over the farm’s management in the long term. Flagship products include: Cheese, butter, yogurt, ice creams (flavours include vanilla, chocolate, speculoos, praline, mocha, strawberry, pistachio, chocolate chip cookie, salted butter caramel, raspberry, violet, amaretto) eggs, fresh cream and skimmed milk. 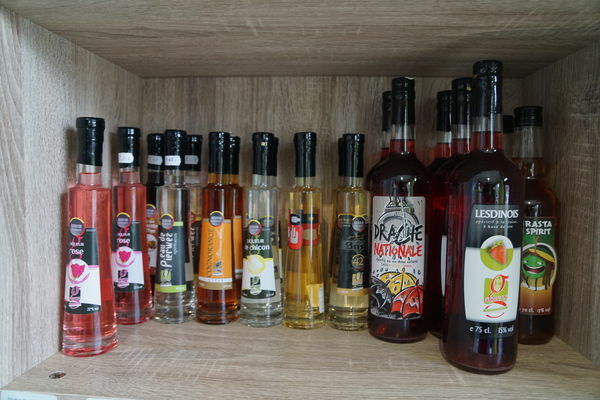 The farm Pype-Lievens also promotes products by local artisans, such as the chocolate maker Druart, honey of the Hauts-Pays natural park, special pancakes and homemade alcohol. Faced by the giants of the agri-food business, some producers are trying to promote the “short circuit” and direct contact with customers. 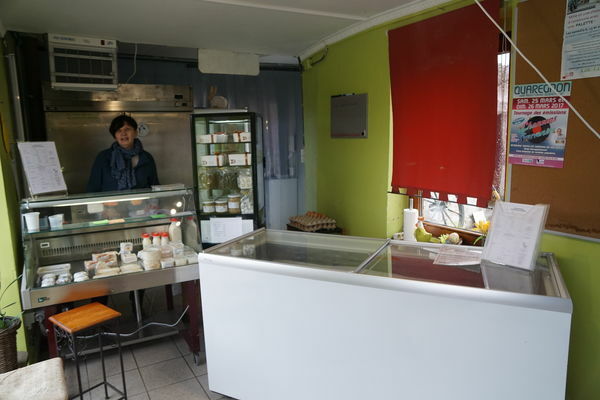 This is the sales method the farm initially favoured. The product range has grown dramatically to meet as many expectations as possible. Pype-Lievens farm also tries to take into account everyone’s requests for special orders. The organisation’s size thus allows them to adapt to the needs and expectations they particularly care about. Their products are sold at a shop located at the farm which allows them to maintain daily contact with their customers. This contact makes it possible to respond to every request, within a short time frame and in line with the goal of delivering a high quality service. It is also at the farm’s point of sale that you can discover other producers’ specialities sharing the same philosophy. 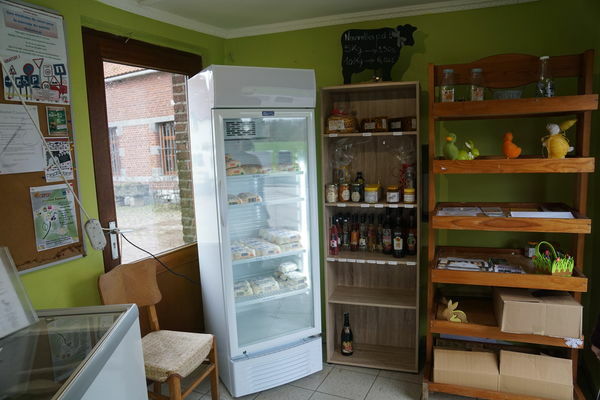 Points of sale in the Hainaut. 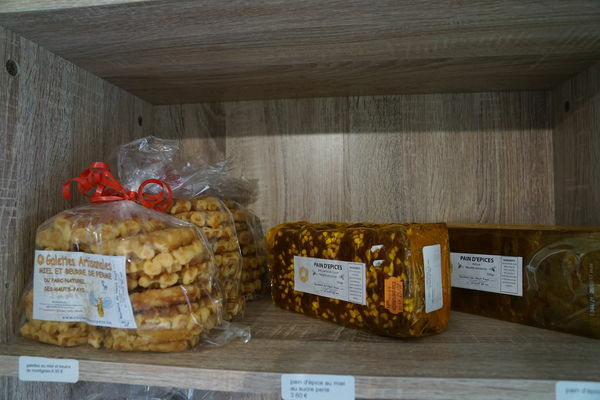 For many years, several well-known retailers have also trusted them and given pride of place to their products on their shelves. 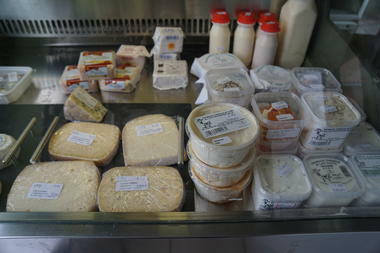 This allows people who do not live in the Hauts-Pays region to purchase their dairy products easily. 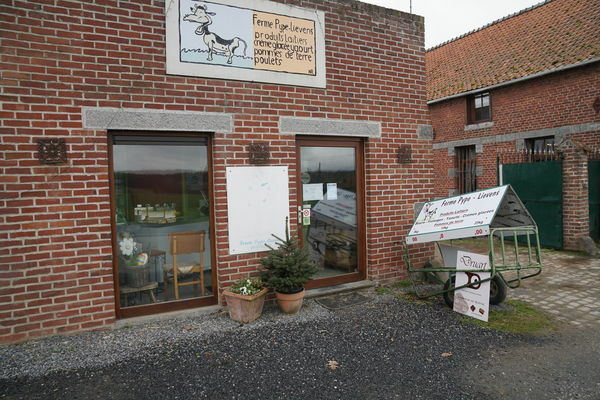 You can therefore find some of Pype-Lievens farm’s flagship proucts in CoProSain points of sale (in Mons, in Ath, etc.) 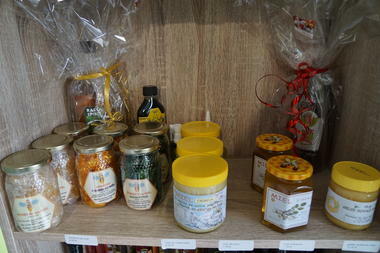 and Delhaize (rue de Nimy in Mons). 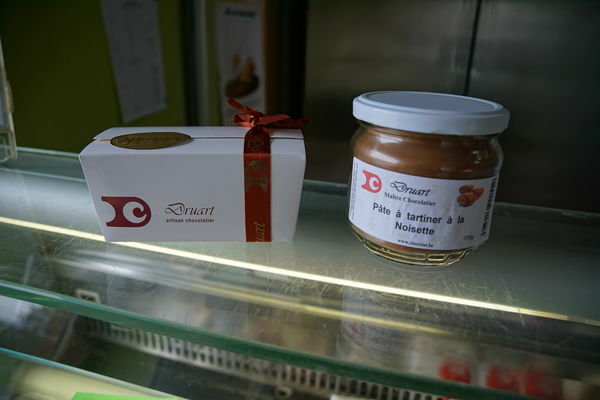 Some restaurateurs have also chosen these products for their culinary preparation like the Passe Tout Outre in Autreppe. These partners are an essential link between the values Pype-Lievens farm wishes to convey and are also eager to keep the local farming tradition going.